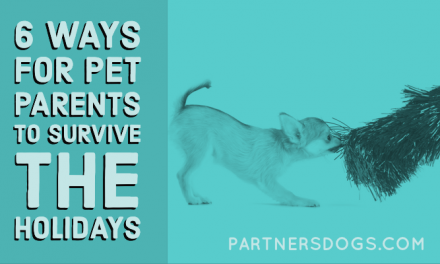 Stopping Badly Behaved Service Dogs | Partners Dog Training | 4 min. On June 5th 2017, Ronald Kevin Mundy Jr. boarded a Delta Airlines plane with his “lab/pointer mix”, an emotional support dog. Sitting next to him was PASSENGER Marlin Termaine Jackson, who noticed the dog startING to growl before it eventually bit him in the face while the plane was still boarding. Other people also boarding the plane at the time of the incident claimed that the dog seemed stressed before the bite, the dog was in the middle seat of the isle, and in the lap of its owner. There are reports the victim asked the owner three times if the dog was going to bite him. While Delta Airlines complies with policies that allow Emotional Support Animals (ESA) and Service Animals to travel without charge, they also note that the animal, “must be trained to behave properly in public settings as service animals do”. 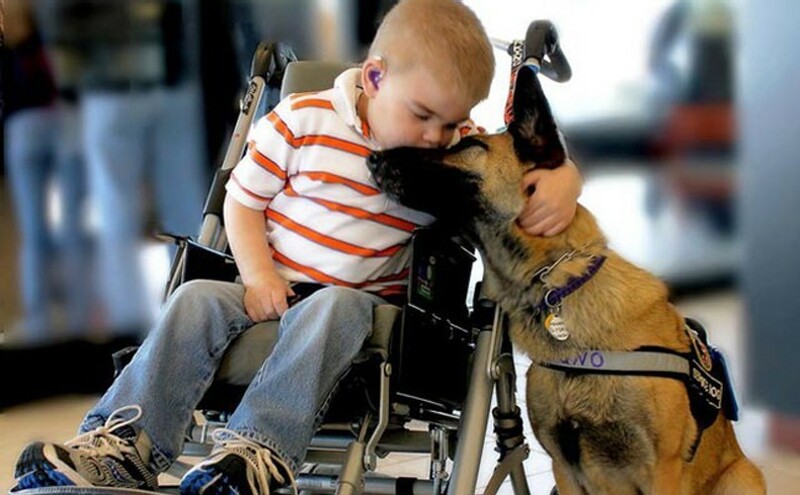 But what exactly is a service animal, what it is supposed to do, and how is it different from ESAs or therapy dogs? These are the questions you should be asking of the Delta Airlines incident. 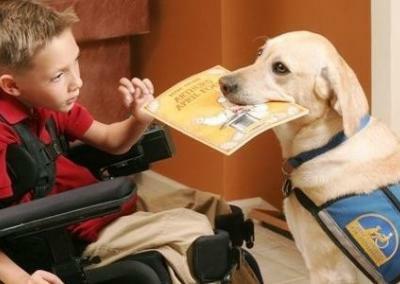 Service dogs are individually trained to do work or perform tasks for people with disabilities. According to the ADA (Americans with Disabilities Act), service dogs are of a specific breed that have been trained to provide service to a handler. 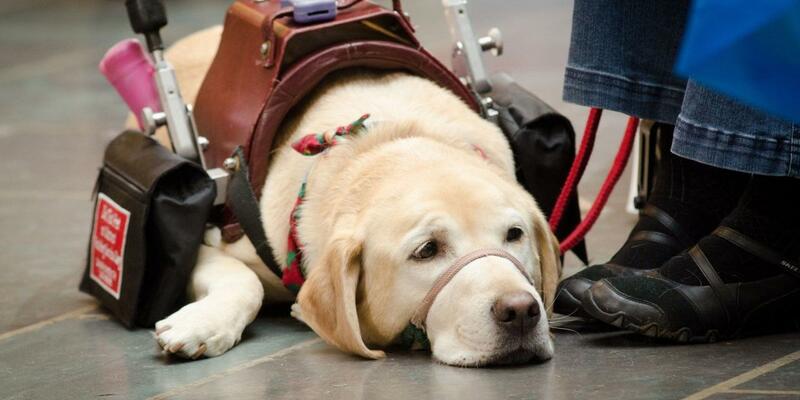 Service dogs are not pets and the work they do must be appropriate and related to the handler’s disability. 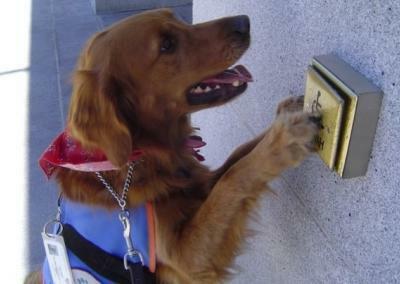 Dogs (or animals) whose sole function is to provide comfort or emotional support do not qualify as service animals under the ADA because they have not been trained to perform a specific job or task. Instead, they are recognized as ESAs. 1. A person must be certified as emotionally disabled by a psychologist, therapist, psychiatrist, or other duly-licensed mental health professional. 2. 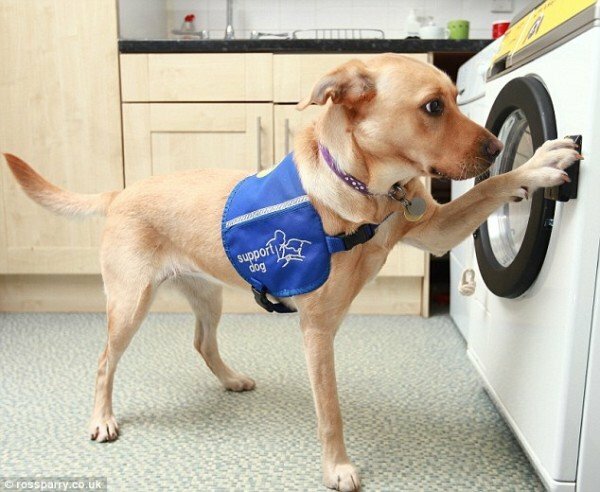 Though dogs most commonly come to mind when thinking about ESAs, any animal can be considered for emotional support and therefore the ESA does not require any special training. 3. 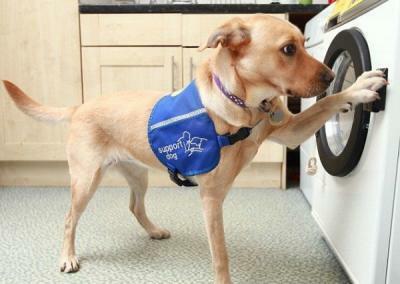 Many emotional support dogs are actually rescues. A rescue may be perfectly capable of providing emotional support, but in many cases the complete history of the dog and how it may behave in specific situations is unknown. The fact that the dog ended up in rescue, or was abandoned, can lead to issues that could be seen to be detrimental to the handler. 1. 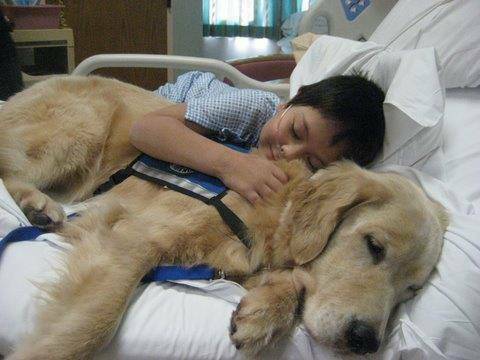 Therapy dogs are pets that are trained for therapeutic assistance. 2. 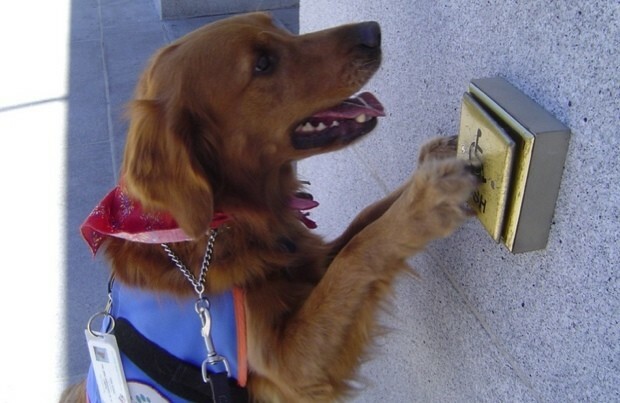 These dogs go into places like assisted living residences, hospitals, and schools for various methods of therapy. 3. 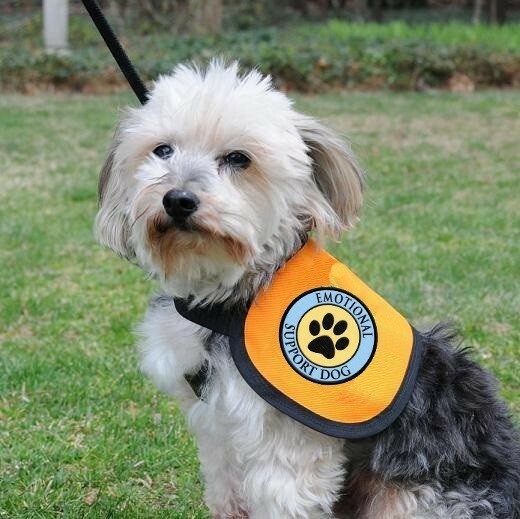 Therapy dogs can be service dogs, but little to no training is required to be considered a therapy dog. 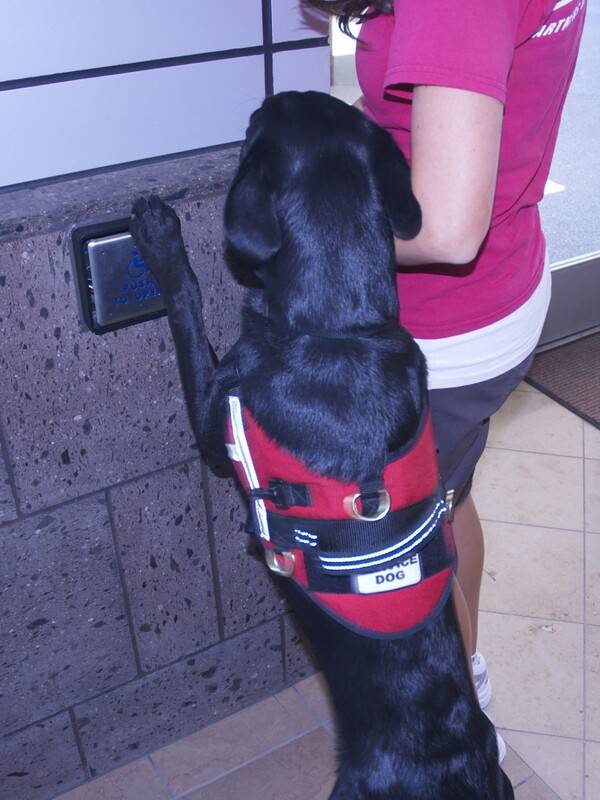 Service dogs generally need to pass an evaluation before being certified as a TD. 1. 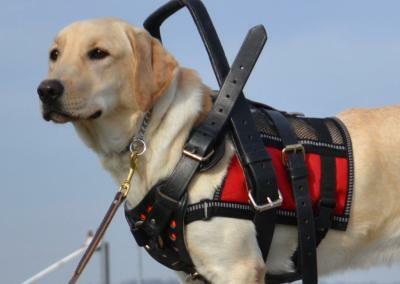 Every handler of a working dog has a moral responsibility to properly test the dog they train for disability service, therapy, or emotional support. The dog’s behavior and aptitude should be evaluated (for example, taking the CGC or similar test) to ensure it is stable and properly qualified for to perform a service. 2. 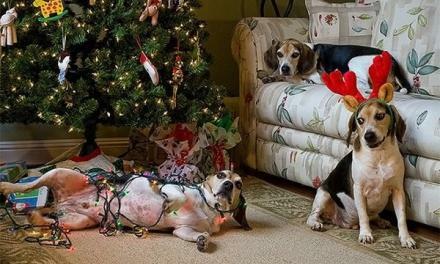 A dog should never be placed in a high-stress environment or circumstance it is not trained for. 3. 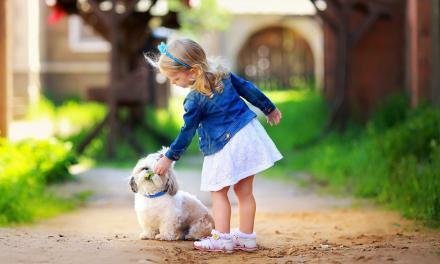 The dog should be capable of performing basic obedience commands and behaving in public. 4. 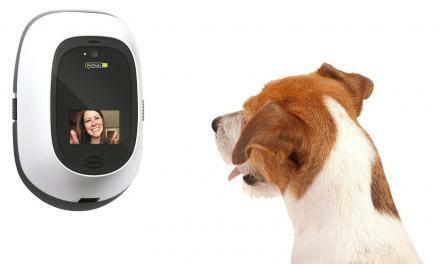 The dog should be right for the handler. 5. 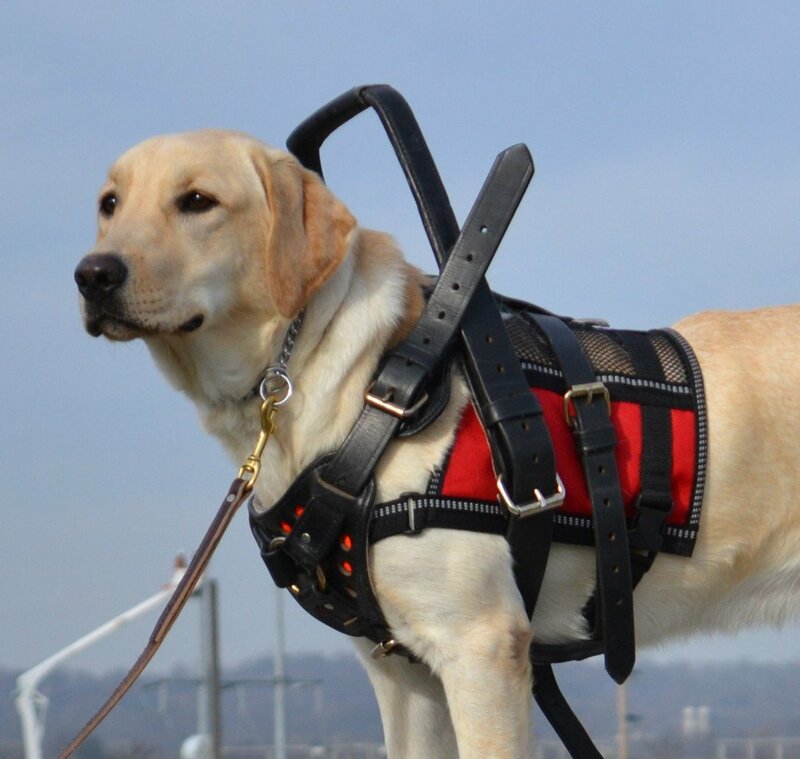 An outsider, such as a business owner, you CANNOT legally ask a person with a service dog what their disability is, however you CAN ask if it is a service dog and what tasks their dog is trained to perform. 6. Police officers CAN ask about specific disabilities or request paperwork (identification, permits, etc.) 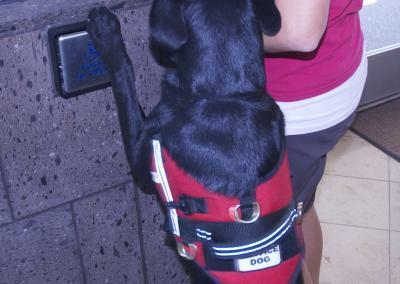 of service dog qualification. 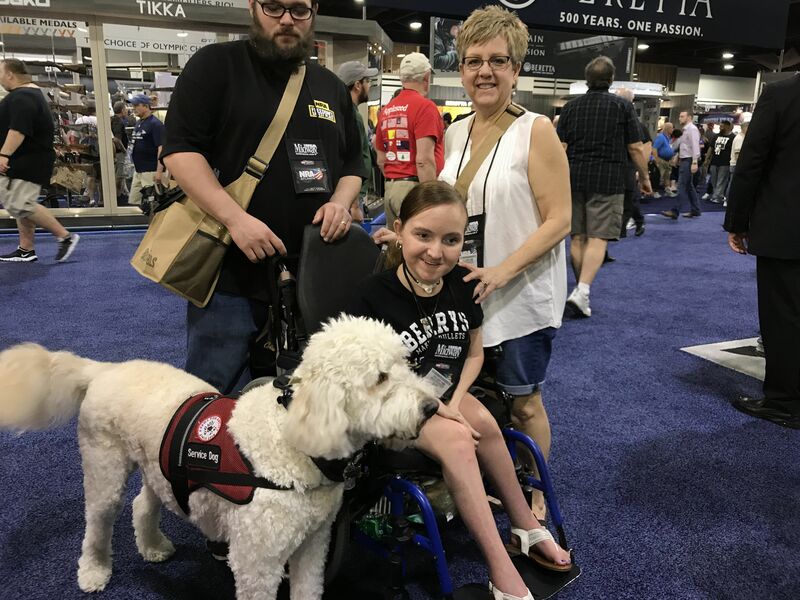 Keep in mind that the ADA specifically states the Service Dogs are NOT required to be certified or have paperwork, and this is what causes the confusion. 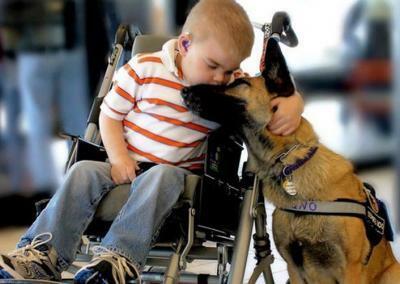 The truth is, “service animals” can be a generalized term that blankets three categories of handler-assisting dogs: service dogs, ESAs, and therapy dogs. 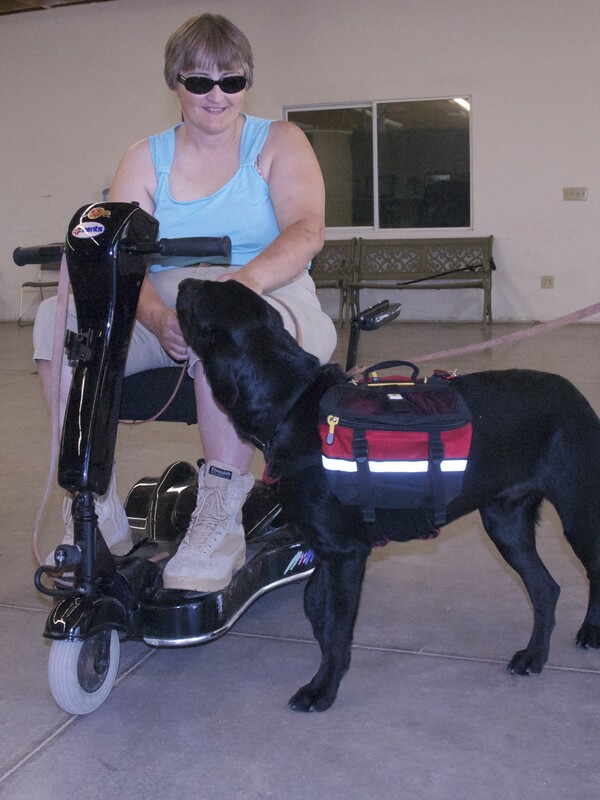 Regardless of which category a dog like Mundy’s falls into, it’s obvious a service dog of any kind must be properly prepared for a variety of situations. 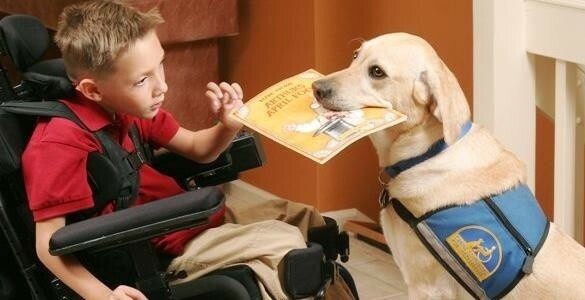 Education as well as properly training our service dogs for the jobs we expect them to do are the keys to living a happy, healthy life together wherever we may go and whoever we may meet along the way. Schedule a call or call now at 480.595.6700.